Our collection of purple fabric & lavender fabric is unique & extensive. Choose from polka dot fabrics, damask fabrics, stripe fabrics, unique print fabrics, plaid fabrics & more! Use our fabric for kids for custom crib bedding as well as many other accessories in your child's room such as, curtains, pillows & changing pad covers. 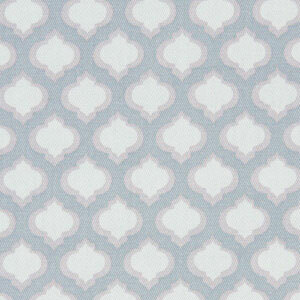 Check out all of our lavender fabrics & nursery fabric. Looking for the perfect fabric for baby? You will find it here! !